We are currently looking for a Digital Advertising & Landing Page Specialist to join our team. This is an ideal position for someone with recent experience in digital advertising who is looking to accelerate their career. We hire people excited by three things: learning, solving new challenges, and delivering meaningful business results to clients. 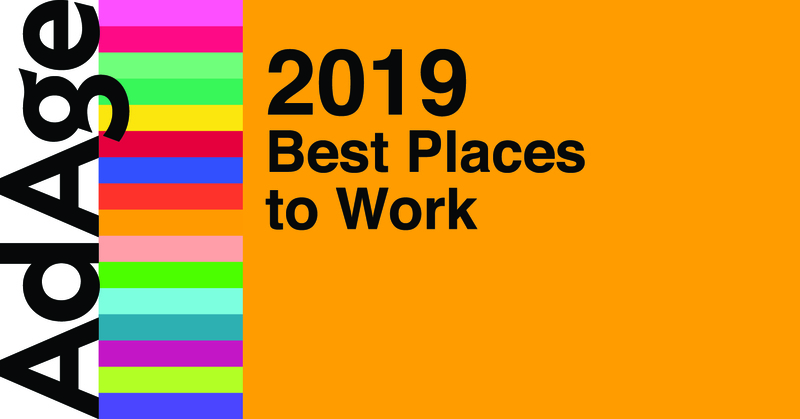 If this sounds like you, you have the specific skills we need and you want to join a company voted one of the best places to work in the Sacramento area, then let’s talk. Why else should you join us? If you like what you see, please complete our application, upload your resume and provide us with your best cover letter.